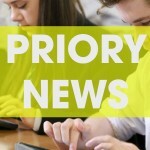 An all ability integrated college for boys and girls aged 11-18. 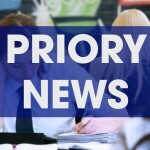 Priory Integrated College welcomes children from all traditions, cultures and abilities. Together, we aim to empower every child to reach their full potential. In a nurturing, caring environment which upholds respect and excellence for all. 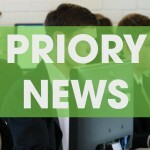 Welcome to the New Priory Integrated College Website! Integrated schools now exist in the most polarised of towns and communities within Northern Ireland. Parents continue to defy critics and commit their children to what many see as the long-term future of genuine reconciliation based on understanding and celebration of diversity. Idealists and realists continue to work together. 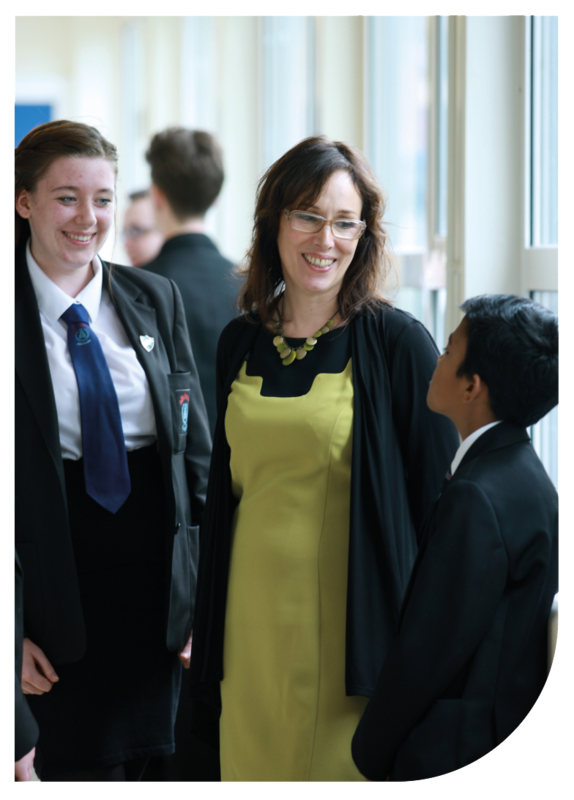 The objectives of integrated schools are no less than those that surround them – to provide the best possible education for the pupils entrusted to their care. 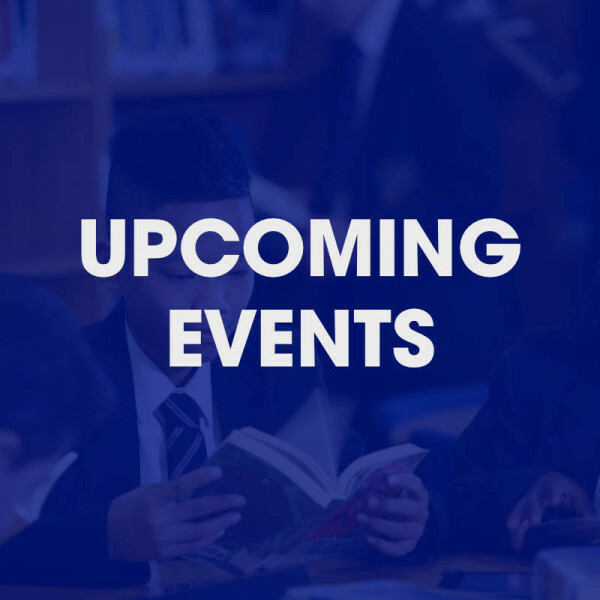 Look up upcoming events, find the latest information or see what our students have been up to at Priory Integrated College. Well done to the Minor and Junior netballers who both won their games against Dundonald High School on Tuesday. 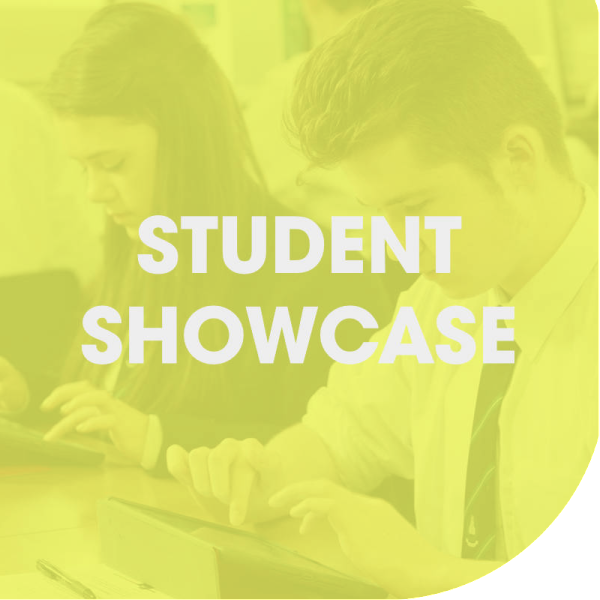 Homework at Priory is set using a digital planner called Show my Homework. Support your child at home or on the go with our personalised homework planner. 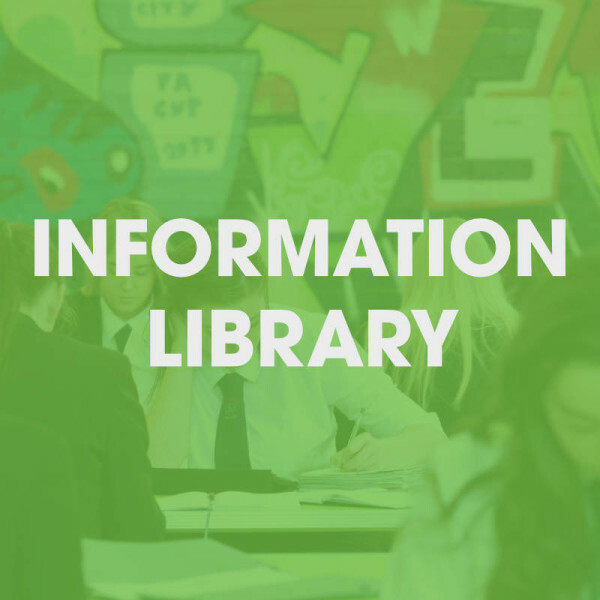 "I know I can always go to any member of staff when I need support in my studies." "I am a visual learner and the teachers use a range of methods that support this." 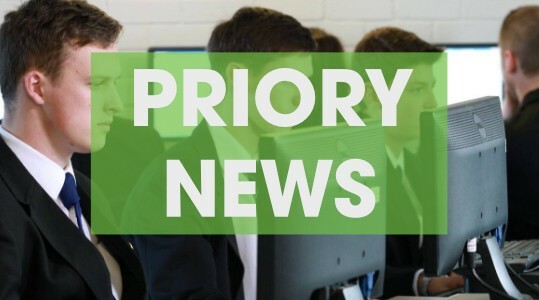 "I get good help in Priory if I am sad or confused I would go to my form tutor because I feel I could tell them anything that is on my mind." 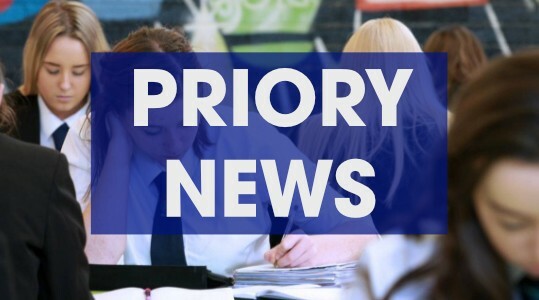 "Teachers in Priory always have time to listen." 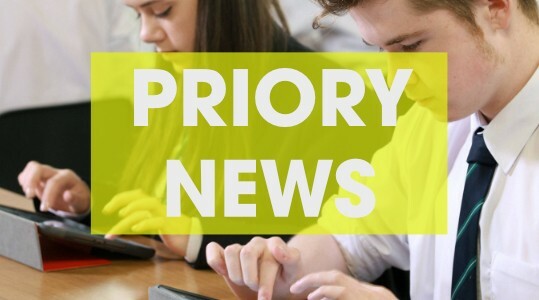 "The staff in Priory are really friendly and have made me feel very welcome as a new Year 8 student." "I believe the variety of teaching methods used allow me to learn more effectively."